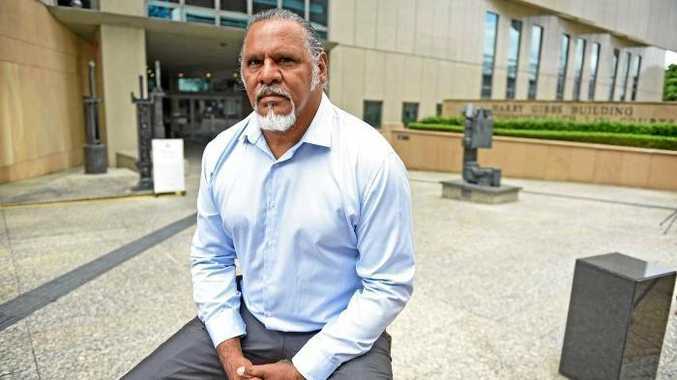 TRADITIONAL owners of land proposed as the site for Adani's Carmichael coal mine have filed an appeal against a Federal Court decision on their native title. The State Government this week confirmed it would only act to remove native title for the Wangan and Jagalingou land once the Indian mining company proves it has the finance to complete the project. Adani has pledged to "vigorously" defend the appeal, saying the Federal Court already found "every substantive claim that was made by this minority group had 'no merit' whatsoever". The Wangan and Jagalingou people plan to oppose last month's decision to uphold the Adani Indigenous Land Use Agreement (ILUA). Traditional Owner and W&J Council spokesperson Adrian Burragubba said the community "will not abide by a ruling that says it's legal to have our ancient laws and culture, and our enduring rights in our lands and waters, merely voted away by a group of people who do not have the traditional authority to surrender our native title". "While we have this court case running in the higher courts, whether it takes many months or years, Adani has not achieved 'conclusive registration' of its ILUA. The Government should refuse to act on it, and banks should refuse to finance the project," he said. Adani has previously stated the ILUA was agreed in a fair and transparent process, compliant with the company's legal obligations. In 2016, the W&J people voted 294 to one in favour of the ILUA for the project. The ILUA was signed by the State Government, the W&J people, and Adani in December and registered with the National Native Title Tribunal. Last week, Adani Mining chief executive Lucas Dow told The Morning Bulletin he was confident the project would go ahead. 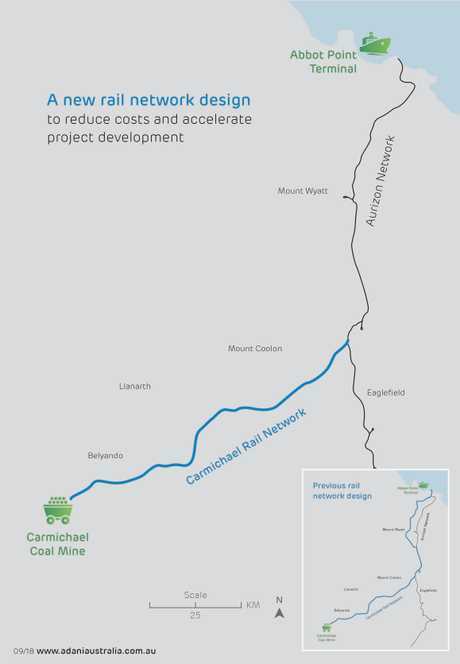 The company announced it would cut about half the cost of the railway (previously $2.3 billion) by building a narrow gauge track to connect the mine to Abbot Point Port using Aurizon's rail network.